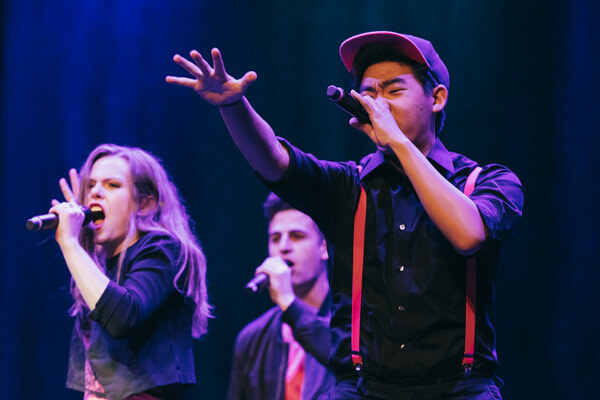 Tickets for our 2018 ICCA & ICHSA tournaments are on sale today, December 1st! To find the events you are looking to buy tickets for, visit our events page. They make great holiday gifts! If a link to purchase tickets does not appear for an event you are interested in attending, please be patient; a few venues require us to sell tickets through their box office and have not made tickets available yet. Also note that the facebook events associated with each event are not yet live, but will be going live soon. Be sure to join up for the events you are planning on attending so we can update you with information about them as your show dates near! Tickets for ICHSA Finals and ICCA Finals are not yet available, but on-sale dates for both should be announced soon. For all the latest information from Varsity Vocals, be sure to subscribe to our mailing list!